Johnnie “Mac” Mulling, age 96, of Ranger, Georgia passed away Wednesday, August 22, 2018 at her residence. 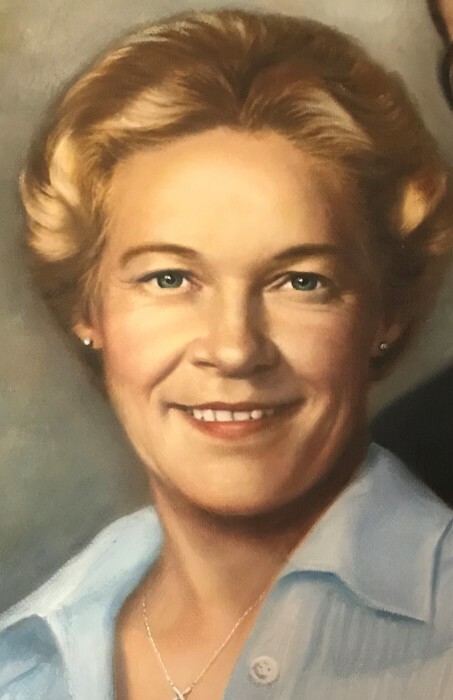 Mrs. Mulling was born February 2, 1922 in Ailey, Georgia to the late Charles Frizzelle and the late Sadie Bell McGahee Frizzelle. She was a retired teacher having taught at Marietta High School, Campbell High School in Smyrna, and Laurens County High School. Before moving to Ranger, Mrs. Mulling was an active member of First United Methodist Church in Baxley; she enjoyed her Bridge Club and was a member of the Pine Forest Garden Club. Survivors include her daughter, Patti Wolfe; grandsons, Andy Scarborough and Nick Scarborough; and great grandchildren, Noah, Drew, Eli, & Madison Scarborough. Funeral services will be held Monday, August 27, 2018 at 2:00 p.m. at First United Methodist Church with Rev. Steve Meguiar officiating. Interment will follow in Omega Cemetery.